Packaging: 1, 6, 12, 60, 120 and 250 kgs. We are offering a superior quality range of Plaster of Paris which is used for interiors finishing in the construction industry. This is a fine powder of Plaster of Paris made after the removal of impure particles in a single attempt. Moreover, the product is very effective and can be used for various purposes. By following industrial quality guidelines, we are highly dedicated towards providing a premium quality assortment of Concrete Chemical Admixtures which is delivered in high quality packaging materials. 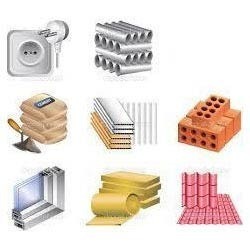 Rectangle Water Resistant High Alumina Bricks, Size: 9 In. X 3 In. X 2 In. 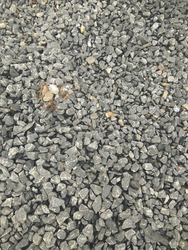 Steel Fiber : for concrete mix to reduce the 20% steel requirements of Roads , bridges and any type of reinforcement uses. Being an eminent company, we are involved in rendering Acrylic Jali.